The PHG programmable high voltage generator is the high performance VLF truesinus® generator. The PHG system satisfies the highest requirements with respect to security, robustness, convenience of operation, automation and documentation. 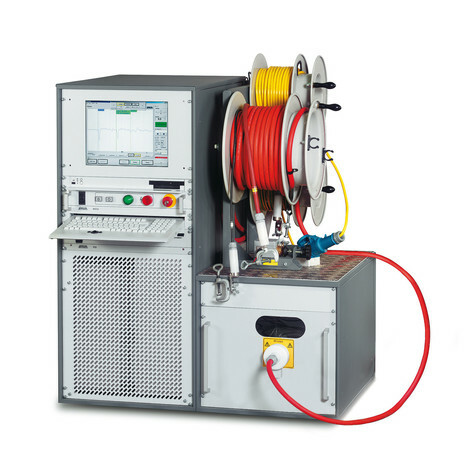 The BAUR PHG can be used universally for testing plastic and earth cables, cable sheaths, generators, transformers and switchgear.